Our Diesel Concrete Mixer is Really Useful in Various Concrete Construction Projects Aimix Group Construction Equipment Co., Ltd.
Our diesel concrete mixer is really useful in various concrete construction projects due to stable performance and high efficiency, continued working and many advantages. Today, we Aimix Group will carefully explain why our diesel concrete mixer is so useful in various construction projects. 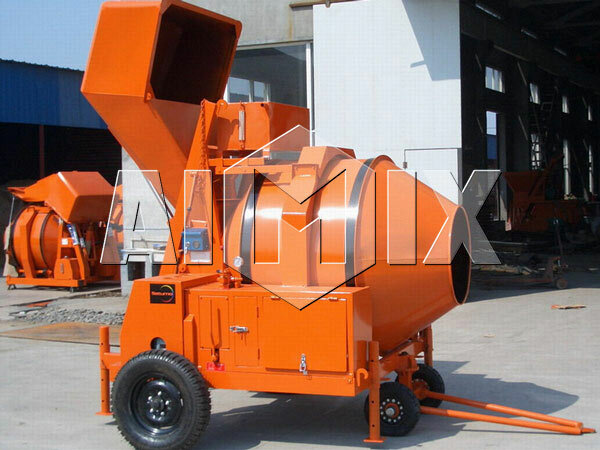 Our diesel concrete mixer for sale has compact structure, small volume and light weight as concrete mixer small, which greatly improves speed and safety of concrete construction projects. 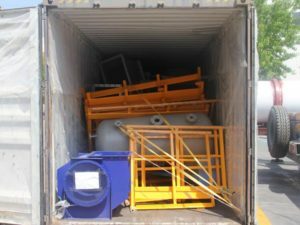 Our diesel mixer for sale is easy to operate and maintain due to its high degree of automation, which only needs small number of operators. Our diesel engine concrete mixer can be started quickly and can reach full power quickly, which only needs a few seconds to finish the start. Our concrete mixer diesel engine is equipped with two wheels, which can be easily dragged from one construction project to another construction project. 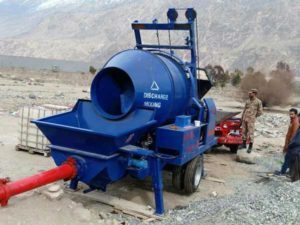 Unlike electric cement mixer for sale, our diesel cement mixer can be used in many concrete construction projects, which is particularly suitable for electricity shortage areas and inconvenient construction sites . The shutdown process of our concrete mixer diesel is very short, which can be frequently started and stopped. Our diesel powered concrete mixer has high cooling water efficiency, which is 10 times more efficient than ordinary concrete mixers. Our diesel mixer adopts diesel engine, and it’s effective thermal efficiency is 30% to 46%. This is higher than high-pressure steam turbine and gas turbine, so it has low fuel consumption and high thermal efficiency. Our diesel cement mixer has many capacity, and unit capacity of diesel generator is from tens of kilowatts to tens of thousands of kilowatts. At present, the largest single capacity of domestic capacity unit is millions of kilowatts. As leading enterprise of China construction equipment, we Aimix Group has international top level in production diesel concrete mixer. At present, our diesel cement mixers for sale have received many praise by our global users and granted “ Henan famous brand”. In addition diesel concrete mixer, we Aimix Group also have compulsory mixer, concrete pan mixer, electric concrete mixer sale, hydraulic cement mixer, mini cement mixer for sale, small concrete mixer, mobile concrete mixer, self load concrete mixer, single shaft mixer, twin shaft paddle mixer, stationary concrete mixer and other concrete mixers. Dear users, welcome to visit us.